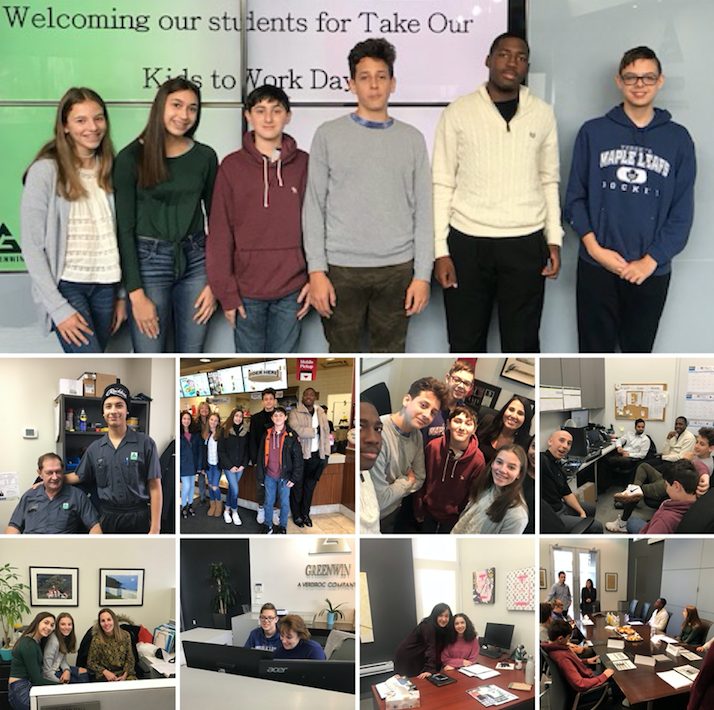 On November 14th, Greenwin welcomed a group of young professionals to the office as part of the annual Take Our Kids to Work Day! We had a lot of fun showing off what "a day in the life" at Greenwin looks like and enjoyed getting to know them and what they want to do in the future. They spent the day learning, helping around the office and even got to join in on our weekly Wednesday Wellness Walk during a well-deserved break at Tim Horton's. In addition, Greenwin CEO Kris Boyce and VP of Human Resources Jenny Affe took the office to the classroom for a group of lucky students. 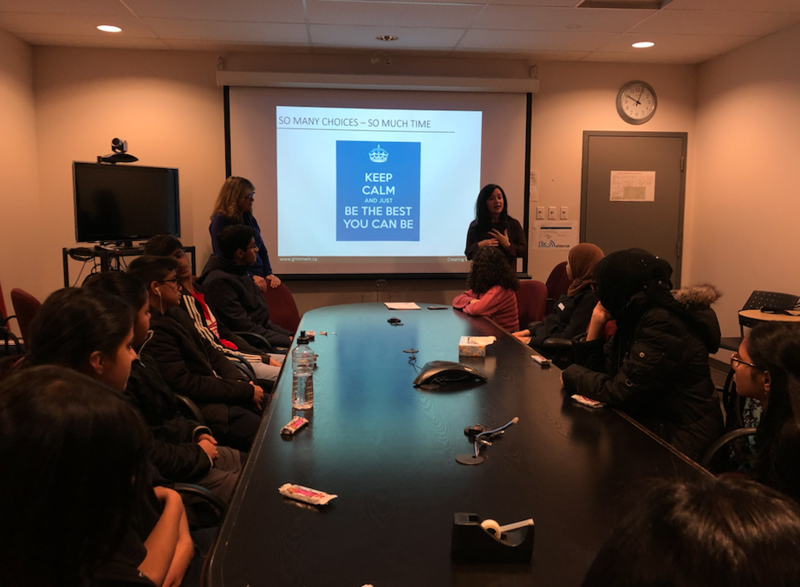 Greenwin was proud to participate at the #TakeYourKidsToWorkDay conference for high school students in Flemingdon Park and Thorncliffe Park. This event provided students an opportunity to participate in TYKTWD and learn about a variety of careers and hear inspiring stories. Congratulations to the Go Green Youth Centre and its community partners for organizing this successful event. Thank you to all the great young people who participated. We had a wonderful time spending the day with you!